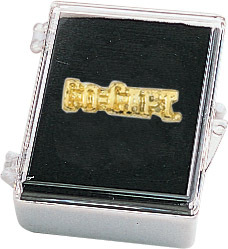 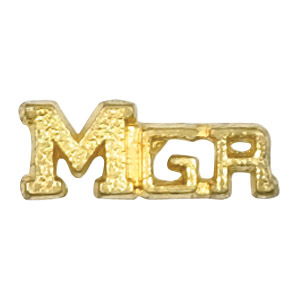 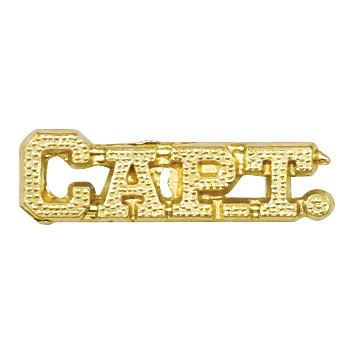 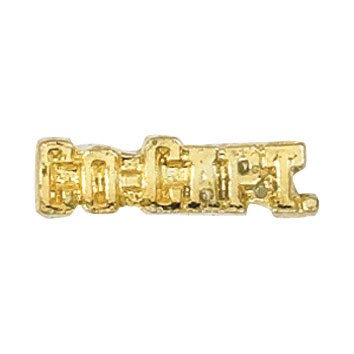 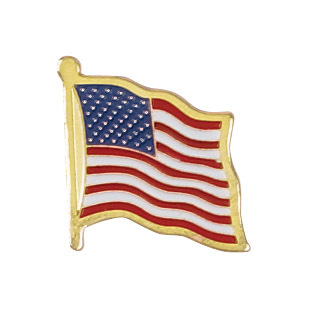 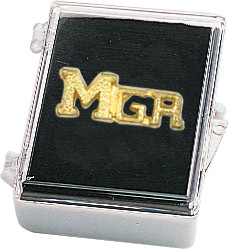 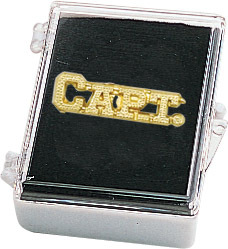 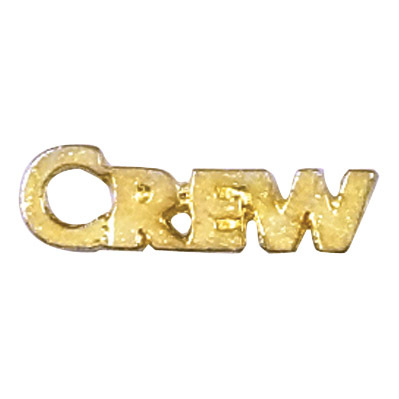 We have an assortment of boating lapel pins for your club or team to utilize. 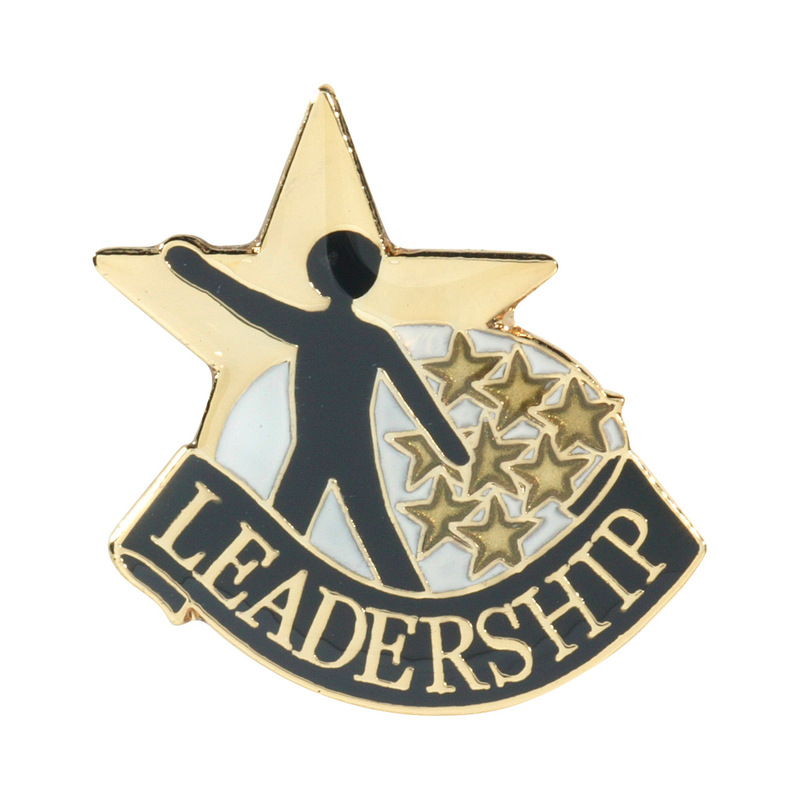 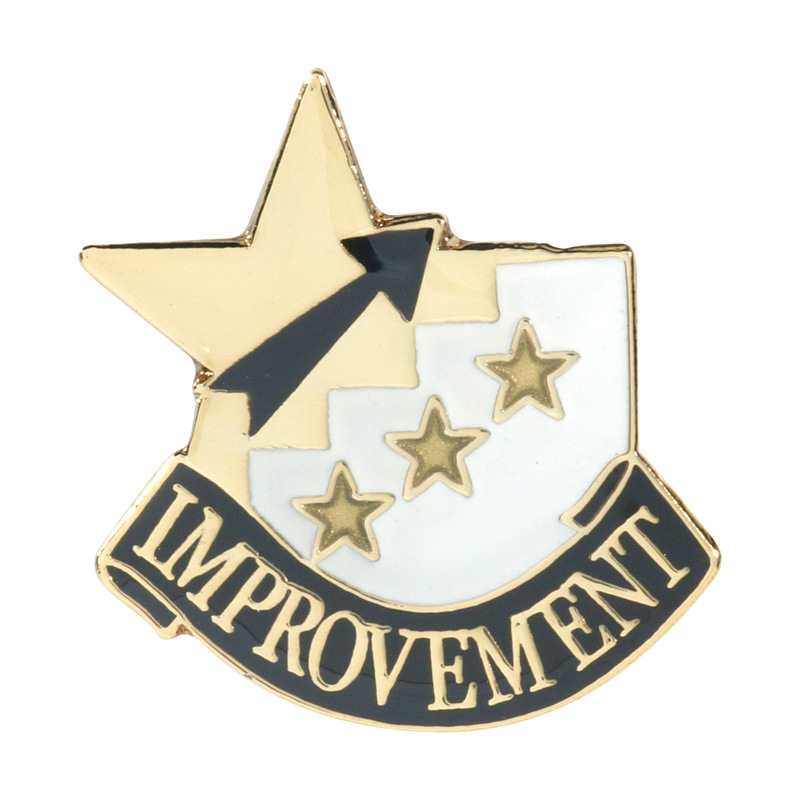 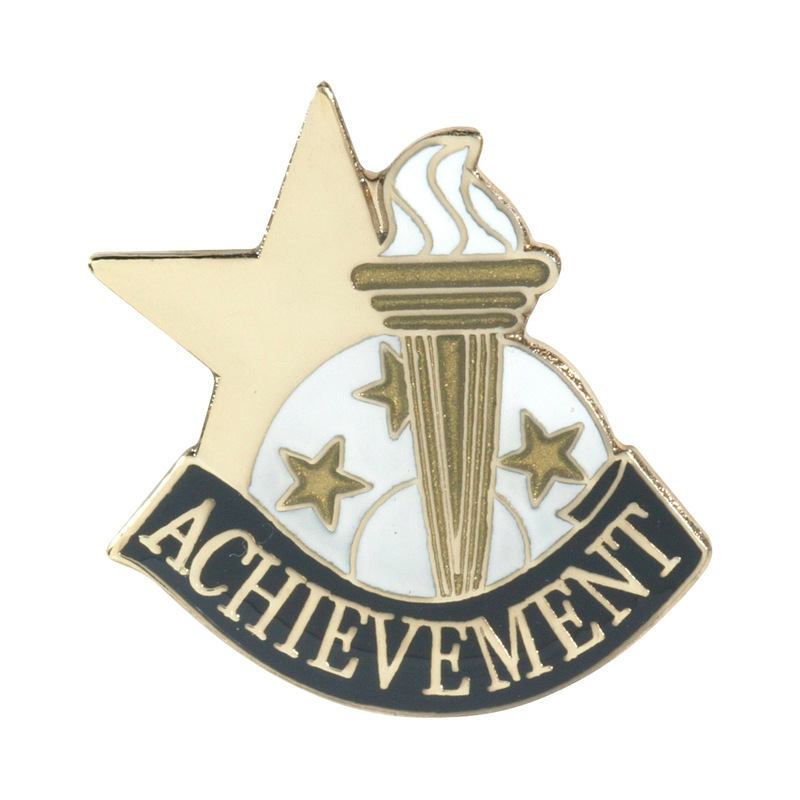 These include pins for achievement, recognition, year, or leadership among other selections. 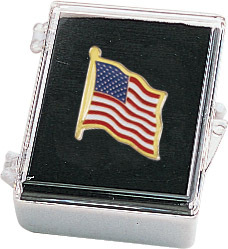 Choose a black clutch back, clear acrylic box to house your pin in for only a few more cents.